The history of auras begins very far back in our past. Once auras were only seen by the clairvoyants and mystics, yet today science has investigated and proven that auras exist. 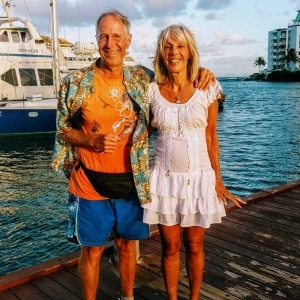 The researchers recognize the aura as the electromagnetic field of all living creatures. 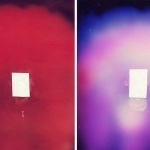 The first aura photograph was taken in 1891 by Nicola Tesla. The Soviet Union expanded this investigation with their well-famed ‘60’s research projects. 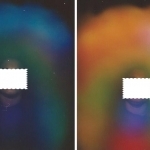 By 1975, UCLA scientists measured the aura with extreme accuracy. This aura-imaging photography is based on the research of Kirlian photography, electro-acupuncture and biofeedback systems. The new technology of the 90’s has made it possible for you to see the colors and energies of your aura. The picture you are receiving starts when you place your hands on fine sensors that measure your electro-magnetic field. This information is transferred into the camera and then becomes the colors in your Fuji photo. An aura is the sum of your multi-dimensional being represented by color vibration. It is sometimes seen with brilliant colors when you are happy. The picture that is taken is a vibration of your essence, all that you are at that moment in time. 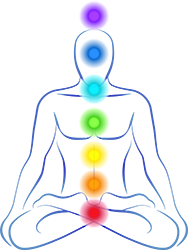 The layers and colors of our auric field reveal the physical, mental, emotional, and spiritual states of who we are as well as abilities and personality traits. 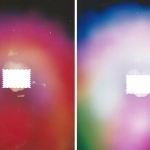 The auric imaging photo can have different color combinations and depending on the intensity, shade and position of the aura precise analysis is possible. By learning about your colors, you can understand more about your personal make-up. 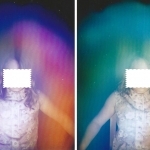 The aura photograph is an excellent biofeedback resource. 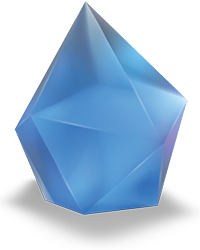 It teaches you about your subtle auric energies and the interrelationship of body-mind-spirit and how you can alter physical, emotional or spiritual patterns. Feelings and thoughts can be interpreted and brought to more conscious awareness. It can be used as support in energy work, body work, alternative healing modalities, counseling, psychotherapy and athletics. 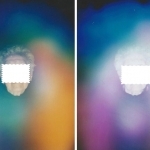 All Aura Photography sessions are available by appointment only. Services are available either in person, by phone or both. Paypal is available. 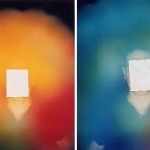 * All Aura Photography sessions will include a 5 minute interpretation from Joel along with your Aura picture.